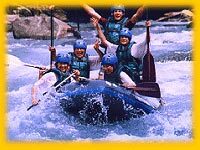 Things to Do in the Hautes-Pyrénées! Below are things we think our guests may enjoy in the surrounding area. As we continue getting to know this beautiful area and all it has to offer, we'll keep adding to the list! 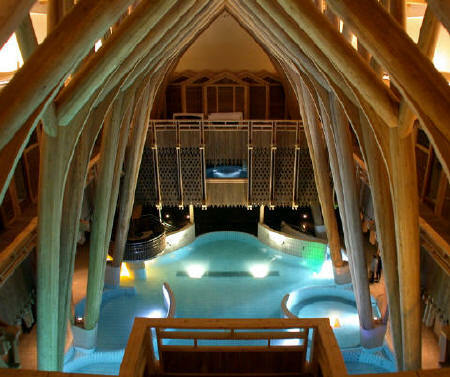 You can have a revitalising treatment or just relax in the pools, hammam, sauna and the roof top jacuzzi. Either way, it's a great way to wash away stress. Soar above the Val D'Azun on a tandem flight or take a course to obtain your licence. The shrine at Lourdes draws a throng of humanity and is an absorbing place to visit. And with a castle, funicular, lake, golf course, markets: Lourdes is not just for pilgrims. The Massif de Pibeste Nature Reserve enjoys a Mediterranean micro-climate on its chalk cliffs, and vultures use these thermals to rise above the Lourdes valley. On the banks of the Gave River, this beautiful 14th century fortress town offers some of the most stunning architecture in the region. The nearby cave systems are equally grandiose. 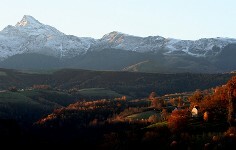 Madiran is a beautiful, sleepy, wine producing region just a 45 minute drive from Bidalet. Chateau de Montus, Domaine de Bouscassé and the Domaine de Berthoumieu are a few of the wine producers that you can visit to sample their wines. The stunning scenery at La Couriole is the ideal setting to sample their classic Bigourdan menu of foie gras, magret and confit. This is a traditional Ferme Auberge where everything served has been produced by the family. It's an absolute gem of a place! Whether the day was spent adrenaline-seeking, rambling or sightseeing, nothing tops it off better than an aperatif on the terrace at sunset! UNESCO made this a world heritage because its cultural landscape combines scenic beauty with a socio-economic structure that has its roots in the past and illustrates a mountain way of life that has become rare in Europe (sic). Superb mountain-biking on a network of marked trails. The 12th Century Mauvezin castle which protected the Baronnies in the Middle Ages in now a museum whose exhibitions show how the castle and the way of life has transformed over the ages. The beautiful 12C Cistercian Abbey, Escaladieu, is a venue for summer concerts. An alternative way to explore the Toy region near Gedre. In the spring, the snow melts and makes its way down the valley making for some thrilling wet rides! Enjoy a day trip to the famous beaches of Biarritz, and bodysurf the Atlantic rollers. Eat in style at nearby St Jean de Pied Port. This not too strenuous hour and a half hike from Pont d'Espagne rewards you with clear glacial lakes and a view of Vignemale in Spain. A great place for a picnic. This region offers some of the most outstanding driving scenery, from lost hamlets and foothill villages to high mountain passes. 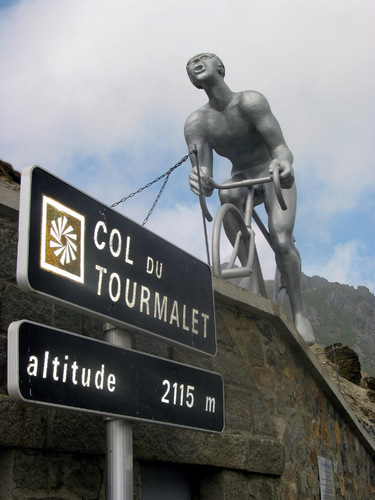 When you're this close to the Tourmalet, Hautacam, Aspin, Aubisque, Solour and Luz Ardiden, the Tour will always pass nearby! 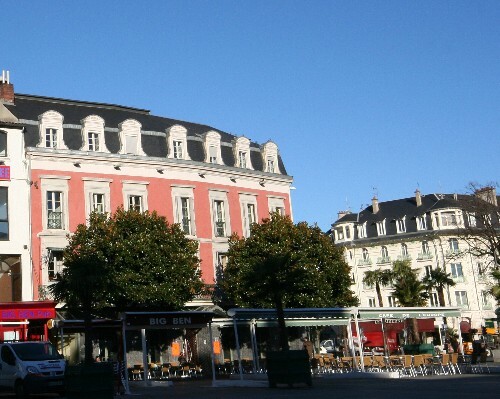 Just 15 minutes away, Tarbes has a lively food market every Thursday and plenty of street cafés for enjoying a coffee as you watch the world go by. See the mountains from above. This animal park has been built into the side of a mountain and is a place where you can discover indigenous animals cared for in their natural habitat. A suspenseful day out for everyone! 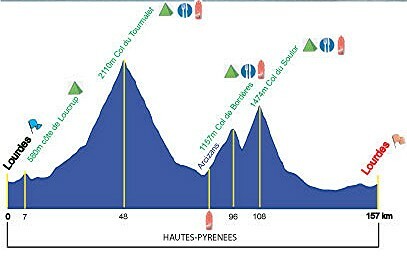 17 km of old tramway line between Lourdes and Pierfitte-Nestalas transformed into a safe and scenic route for cyclists, rollerbladers and walkers. A stunning feat of 19th century architecture. 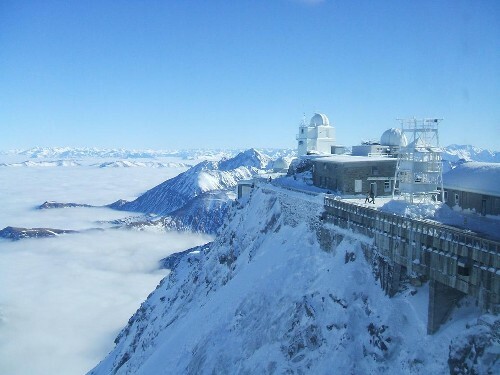 Take the cable car to 2,877 metres and see the observatory and museum. Expert bikers and skiers can buy a one way ticket! A spectacular hike to the Breche, straddling the French-Spanish border. Fast karts and a good track. Enjoy the clear skies and beautiful hues of Autumn. High speed chairlifts serve mainly red and black runs at this exciting little station. The snowpark includes a quarter pipe and boardercross and has its own draglifts. The largest resort in the French Pyrenees, there is skiing and boarding for all abilities here. Winter at Hautacam is just as much fun as summer. It's low key and friendly environment make it a great place for familiies. On the plains to the north-east lies Lac Puydarrieux, selected as a Natura 2000 site for the observation of migratory birds. 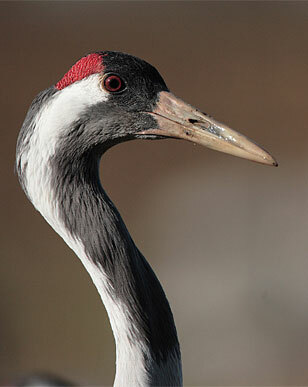 Winter visitors can witness the spectacle of 600-800 Cranes returning to the lake at dusk. Start your annual training programme in the most spectacular of settings. 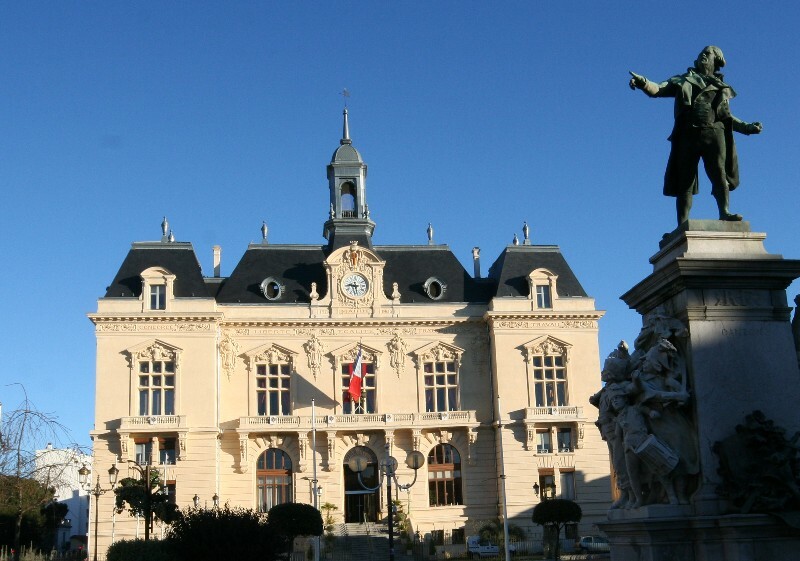 A spa town that can offer you skiing, good eating and a great starting point for stunning walks. Located in the Campan valley, the Payolle resort offers cross-country skiing and snowshoeing over 50 kms of trails through the forest and around the lake. You'll glide at the peaceful rhythm of your skis surrounded by the quiet and majestic scenery. The single most popular activity.